We regularly assist families in middle Tennessee in adopting children privately or through adoption agencies both in the United States and abroad. Private adoption can also include grandparents and stepparents. We can help you untangle any bureaucratic red tape so you can give your heart and home to a child who needs it most. Among our clients are married couples, would-be stepparents and grandparents. During our years of practice, we’ve experienced the joys associated with finalizing an adoption. But we’re always mindful of the pain that can occur when a long-anticipated adoption fails because certain details, like a legal revocation of paternity from a biological parent, were overlooked. We’re dedicated to protecting our clients from that kind of disappointment, and do everything in our power to ensure your adoption is final and legally valid. Conservatorship is a legal arrangement by which a trustworthy and capable adult assumes responsibility for decisions related to the health, welfare and finances of an adult with diminished capacity. In Tennessee, conservatorship can be established to handle housing, health and other decisions for an incapacitated adult. Either the same person or another can be appointed as a conservator of the incapacitated person’s estate to manage and protect its assets. We ably handle all matters of conservatorship. In a Tennessee guardianship, a person is appointed to take care of a child’s needs—shelter, education, medical care and possibly financial management of the child’s assets. Our family lawyers have experience helping grandparents, relatives and others legally care for orphans in arrangements that stop short of outright adoption. 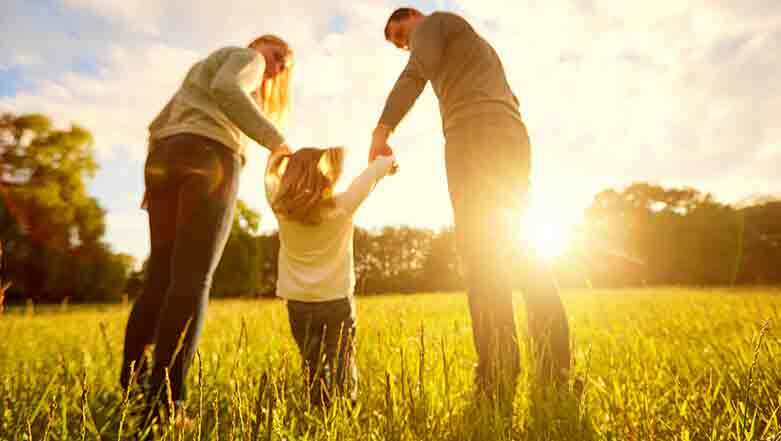 The Law Offices of Adrian H. Altshuler & Associates assists Tennessee residents who want to give special legal protections to loved ones through adoption, conservatorship or guardianship. 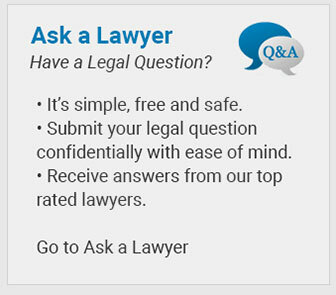 For legal services throughout Williamson county, Tennessee, call today at (615) 412-1121 or use our convenient online form to schedule your free initial consultation.